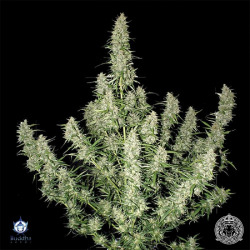 Buddha Seeds works on the stabilization and improvement of cannabis genetics and in particular bases its efforts on the production of the best autoflowering. 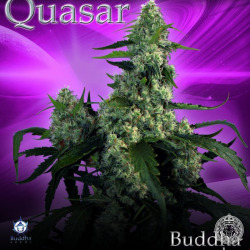 Caring above all about the quality and not quantity Buddha Seeds has become quite a reference worldwide. 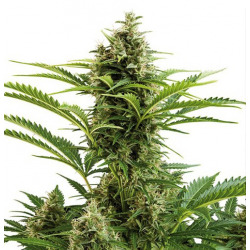 Each of our varieties is worked with great effort and dedication, to offer a different and innovative result, able to satisfy the needs of the most demanding grower. 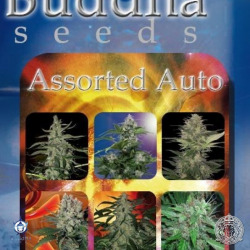 In Buddha Seeds we look for specific varieties for the creation of the crosses, with special characteristics of each one of them trying to fix from generation to generation the frequency of genes that have the best phenotypic expressions. 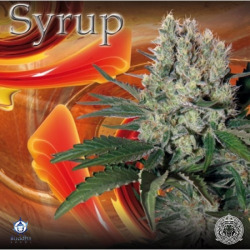 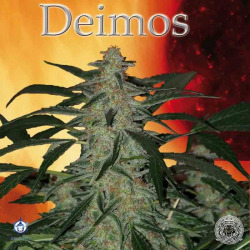 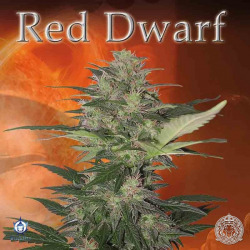 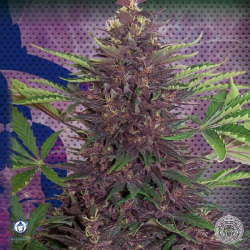 Buddha Seeds Es gibt 9 Artikel.